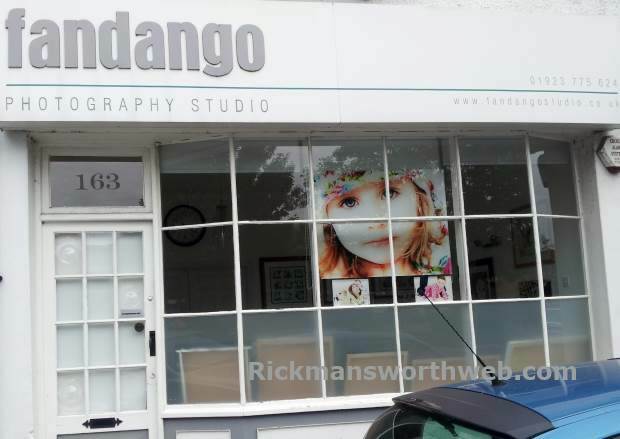 Established in 2003, Fandango is a unique and exciting photography studio, whose photographers have over 15 years’ experience. Fandango use the latest, modern technology to produce beautiful, vibrant, high quality images in order to portray everything that is unique and special about you and your loved ones. Photos are displayed and styled to suit you and your home. Their prices are fantastic value for money, and with every purchase you will receive a complementary 7×5” image for only £30.